The U.S. Navy will not alter its so-called “freedom of navigation” sail-bys within the disputed South China Sea and has pressed forward with such operations regardless of a harmful maneuver by a Chinese language ship towards an American destroyer. 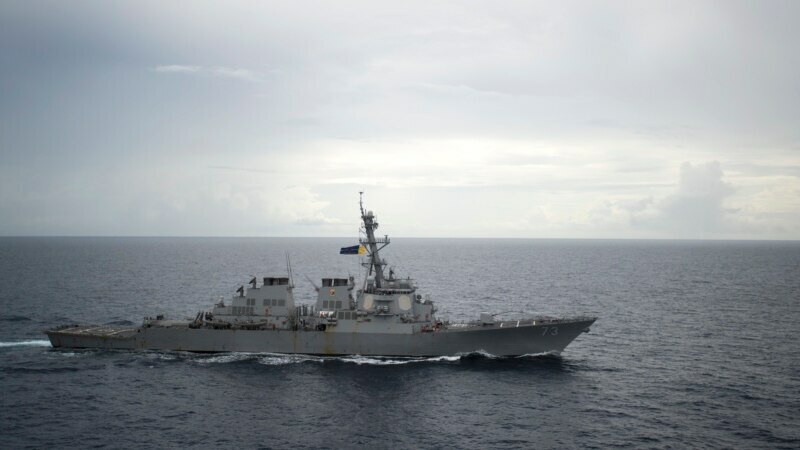 Vice Adm. Phillip Sawyer, commander of the U.S. seventh Fleet, instructed reporters Monday in Manila that Washington protested that “unprofessional conduct” by the Chinese language ship, which maneuvered very near the USS Decatur because the latter sailed carefully by a Chinese language-occupied island within the Spratlys in September. Sawyer spoke onboard the USS Blue Ridge, which arrived in Manila after crusing via the South China Sea.